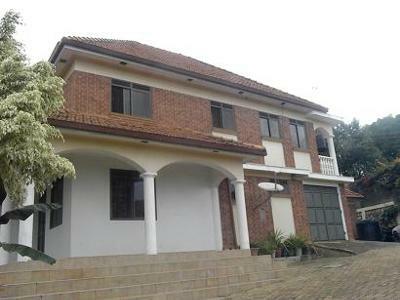 A four bedroomed House/flat in Bunga a Kampala Suburb for rent at US$2000 per month. This house has a jacuzzi, an Electronic gate and servants quarter plus a state-of-the-art compound/yard. The house is located within a rich neighborhood of Bunga just a few kilometers away from the Munyonyo Commonwealth resort. This Uganda real Estate is Located on a 30 decimal plot of land.